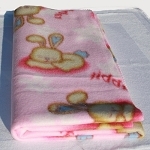 Your rabbit will love this soft and cozy fleece blanket. 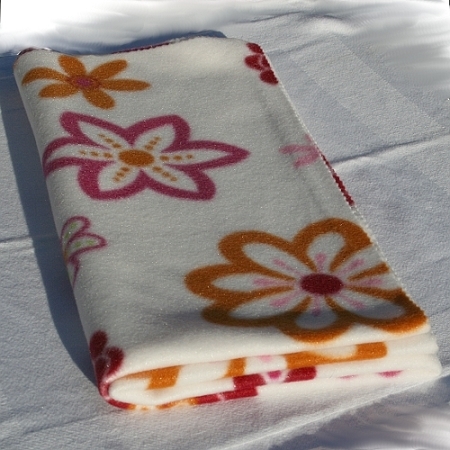 Double-sided, anti-pill and pre-washed, this blanket is ready for your rabbit's next nap. 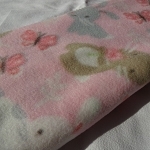 It's also perfect as a liner for the carrier for those dreaded trips to the vet. 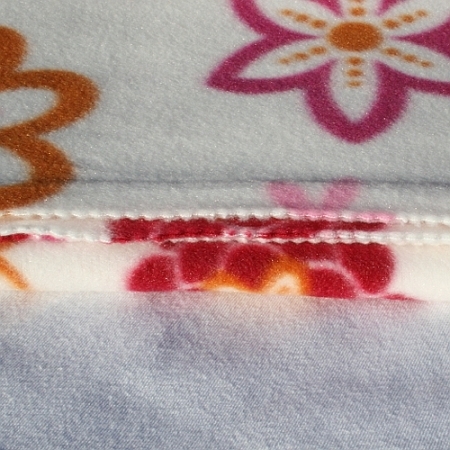 Our blankets are hand-cut, approx. 29x29 inches and thread free. 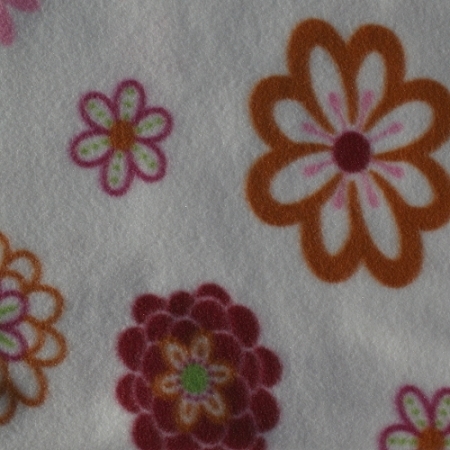 So soft, so pretty, thread-free and pill-free, even after washing. 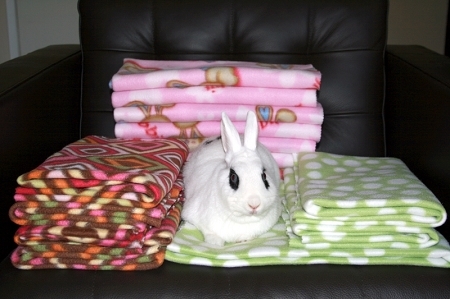 My bunny loves to lounge on it as well as bunch it up when playing. Use this in my rabbit's open cage and she likes to re-decorate it just about every day. 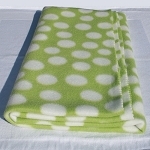 Awesome product, soft and pill-free.